The concept of artificial intelligence (AI) is definitely not a new one. For most of us, our first encounter was through the science fiction (Sci-fi) movies. We have been gripped by The Terminator series, The Matrix, I. Robot, Ex Machina, all depicting the amazing imagination of humans to innovate and create machines that can analyze information, solve problems, reason, and function even more efficiently than humans. Though we might not have attained the level of artificial intelligence displayed in these movies, AI is very much a part of our lives today even though we might not be aware. It influences our work, entertainment, and leisure. Some common examples are Siri, the virtual assistant of the Apple devices, movie and music suggestions by Netflix, iTunes, and Amazon, the auto-pilot feature in our cars, security surveillance, online video games etc. 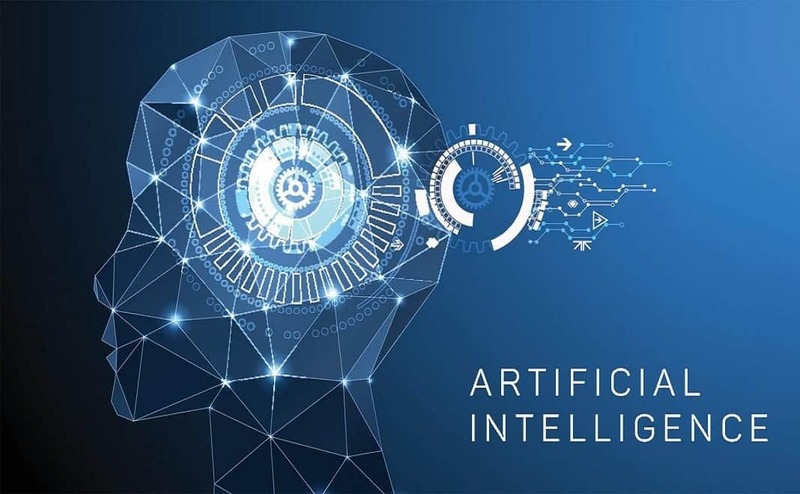 The role of Artificial Intelligence has increased over the past few years with its application cutting across different sectors from finance to retail and health industries. It is set to increase further with more companies investing in this concept as a way to better their business models, increase efficiency and have a competitive edge in their respective markets. 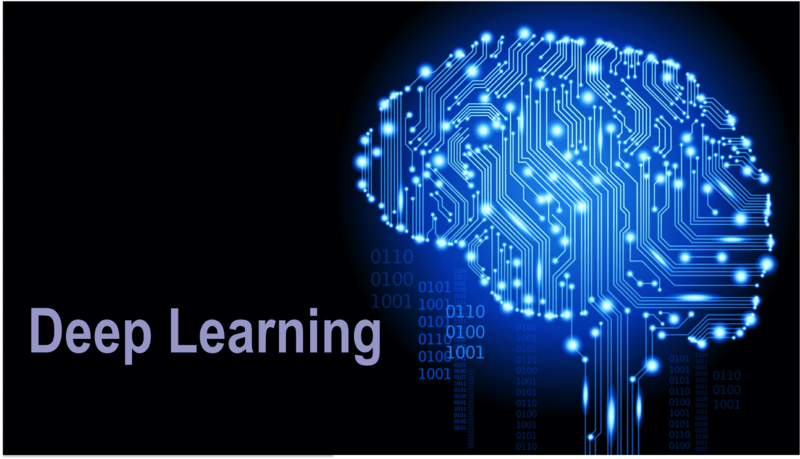 Over the last few years, the terms Machine Learning and Deep Learning have gained popularity where artificial intelligence is discussed. These phrases are sometimes used interchangeably however, they have different meanings. In this article, we will explore the world of artificial intelligence and explain how these terms differ. Artificial intelligence is a subsection of computer science. This term was created by John McCarthy in 1956. He defined it as “the science and engineering of making intelligent machines”. AI is any intelligence, characteristically human, demonstrated by a machine or computer in solving a problem it is given. AI is classed into two categories; general and narrow AI. General AI systems possess all the features of human intelligence i.e. it can perform any task a human can, or even better. This ranges from solving problems, recognizing faces, sounds and objects to understanding languages. Narrow AI has the ability to perform only dedicated tasks e.g. Facebook’s facial recognition capability, the image classification feature on Pinterest. For AI to work, it needs access to information that would increase its chance of performing its duties. This phrase was created by Arthur Samuel in 1959. This involves training a machine using a large amount of data and algorithms that enable it to make a forecast about something. 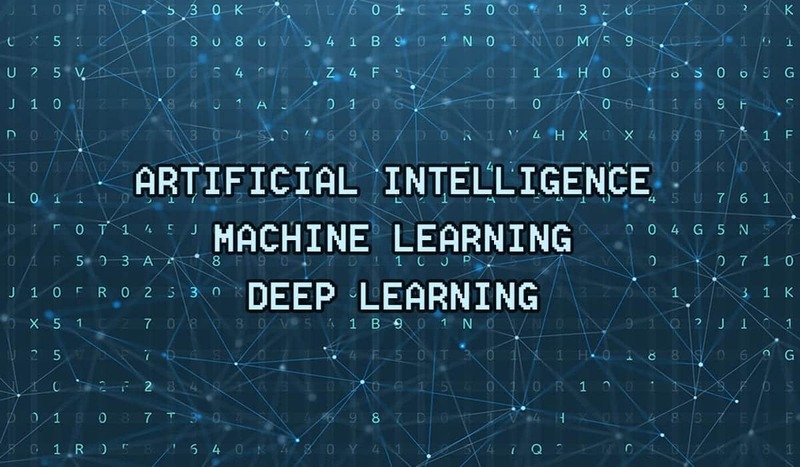 Without machine learning, AI can still function but it would require inputting many lines of code with particular instructions to carry out a task and this process can be complex and cumbersome. With machine learning, information is fed, the machine learns the patterns and trends, it adjusts and improves. A system with this capability gets increasingly better at performing a certain function. Voice recognition systems such as Siri, Google Maps, Google Search, music streaming services are examples of machine learning models where our continuous interaction with the programs allows them to make recommendations or suggestions based on information it gathers. So, Google Search is able to make suggestions based on our previous search histories. Music streaming services are able to make recommendations by comparing the musical taste with other users. This is a subset of Machine Learning. It works using the Artificial Neural Network (ANN). ANN is a system based on how neurons in the brains connect and function. The network is designed to continuously analyze data and learn a structure similar to how humans reason and draw conclusions. The neural network has discrete layers and connections to each other; each layer is designed to learn a particular task. This layering is where the name “deep learning” is derived. An example of this is a self-driving car. Each layer of this model would learn a certain task such as recognizing a pedestrian or identifying street signs. A combination of these different tasks will enable it to navigate the streets. In the health sector, deep learning has been successful in identifying biomarkers in cancer diagnosis. Artificial Intelligence is a generic term for intelligence displayed by machines. Machine Learning (ML) is one way to attain AI and deep learning is an advancement of machine learning. ML and DL require a large volume of data to work with. This data can be used from the Internet of Things (IoT) which is the growing network of physical devices e.g. smartphones, appliances, vehicles, machines that are accessible via the internet. The more devices are connected, the more information is collected. This information can be assimilated and used to make predictions in different sectors as companies and businesses can make decisions based on real-time information making them more efficient and consumer friendly. Example: tailoring products to suit consumer purchasing habits, scheduling preventive maintenance, adjusting a manufacturing process to meet demand, identifying industry trends etc. The relationship between Artificial Intelligence and the Internet of Things is complimentary. AI uses the information from IoT as it needs data to work and AI becomes reliable due to information from IoT. With both advancing rapidly, the possibilities are endless.